D-Ribose and Fibromyalgia- Is It Worth Its Weight? Is It Worth Its Weight? Have you heard of d-ribose? 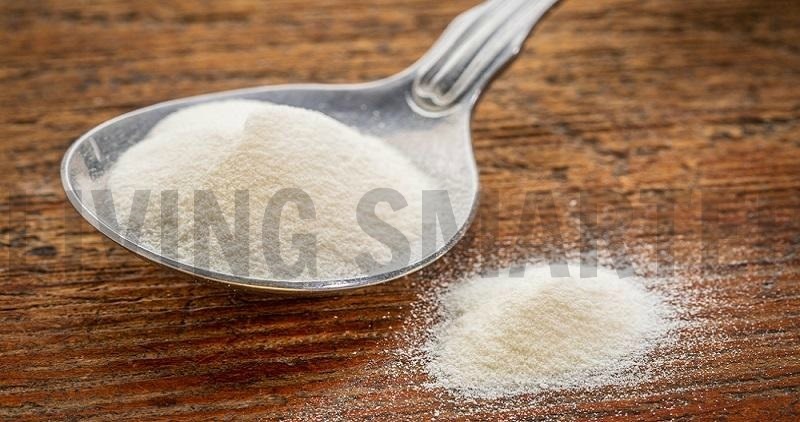 This simple, five-sided sugar is being embraced by bodybuilders as well as some people suffering from chronic fatigue syndrome and fibromyalgia. Research has shown that it can improve cardiac functioning, especially for people with heart failure, arrhythmia, angina, and some other heart problems. The question is whether it’s really effective enough for you to include in your supplement plan. Working as practitioner and colon therapist for many years, I am not just concerned about supplements being safe and effective, but also having very little or no possibility of side effects, especially those concerning the GI tract. I am addressing this supplement here because I get questions about it on a fairly regular basis. Why Take D-Ribose for Fibromyalgia? There are some scientific studies that have shown a positive impact on chronic fatigue for patients suffering from fibromyalgia. In one study, participants experienced increases of energy by approximately 45% as well as a significant improvement in overall sense of wellbeing. Energy enhancement is a result of increased production of adenosine tri-phosphate, otherwise known as ATP. Mitochondria use these sugars to produce ATP, and research has shown that fibromyalgia patients often have lower levels of ATP than other people. A faulty mitochondria is one explanation for the chronic fatigue that many fibromyalgia patients suffer, so it makes sense that supplementing could improve energy levels. It’s often recommended that you stick to a low dose, and we would recommend that you decrease the dose after a short time of taking the supplement. This is still not guaranteed to eliminate the possibility of these side effects, and there is no guarantee that it will even reduce certain symptoms such as fatigue after taking it for a period of time. There is also a potential problem with the way it behaves once released inside the body. It does fuel the mitochondria and lead to an increase in energy, but it may also release toxins in the body that aren’t quickly removed from your system. This comes from a higher level of d-ribose than your body is accustomed to processing. 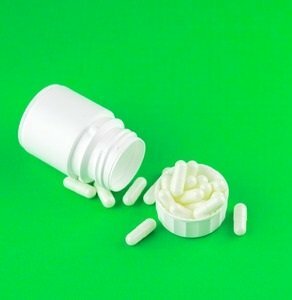 Working as a colon therapist for many years, I often both praise various supplements and caution against them as well. I never just go with the latest advertised thing. I have to know it is both safe AND effective. Since IBS is a common symptom in fibromyalgia, I want to be sure any supplement you are taking is not causing GI distress. There are still a lot of people, including some heart doctors, who fully stand behind this supplement for fibromyalgia sufferers. Many even believe that there are ways to minimize the risk of those side effects so that you can get relief from the chronic pain that interferes with your quality of life. The problem is that many fibromyalgia patients suffer so much gastrointestinal distress or headaches that it overrides the increase in energy. While there is a valid need for d-ribose in the medical field, especially for patients with heart problems, there are too many risk factors for those suffering from fibromyalgia without related heart issues. This is definitely one supplement that you may want to talk to your doctor about before giving it a try. Thank you for reading, and for being here, your trusted source for all things fibro. I care deeply about this cause and the very best approach.